Thank you for visiting a Beta Version of the new online Performance Management hub. Over time, the City anticipates this page will grow and improve to best serve the community. 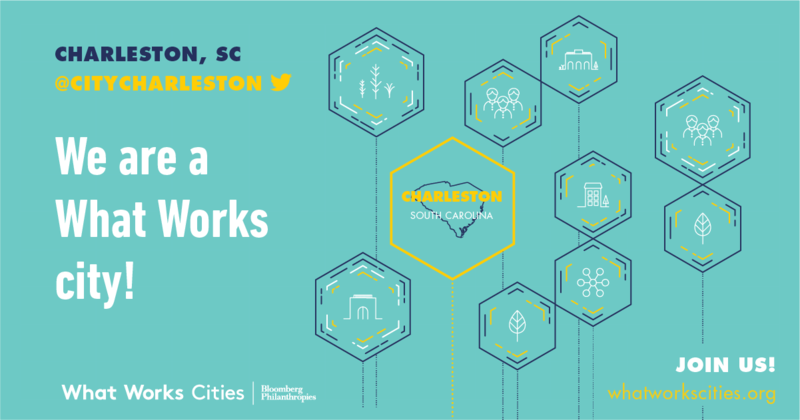 Selected in 2017 as a participant in Bloomberg Philanthropies' What Works Cities Initiative, Charleston received technical assistance from world-class experts at the Center for Government Excellence at Johns Hopkins University to advance our performance management ability by linking data, goals, metrics and timelines to meet the City's stated priorities on homelessness and affordable housing. Explore links below for interactive data-driven dashboards that publicly report progress on key performance indicators (KPI's). While initially this work has been focused on gaining a greater understanding of the effectiveness of programs and initiatives related to housing affordability and homelessness as a starting point, Charleston has a goal of expanding the indicator development process to additional citywide strategic priorities to empower the City to make more informed data-driven decisions, strengthen accountability and achieve better results for everyone. Regular analysis and review of performance measures with department management, senior leadership, and the City's Process Improvement Team will help identify strengths and weaknesses and allow for discussion of potential strategies for improvement to ultimately connect resources and actions to results. , we appreciate your feedback.